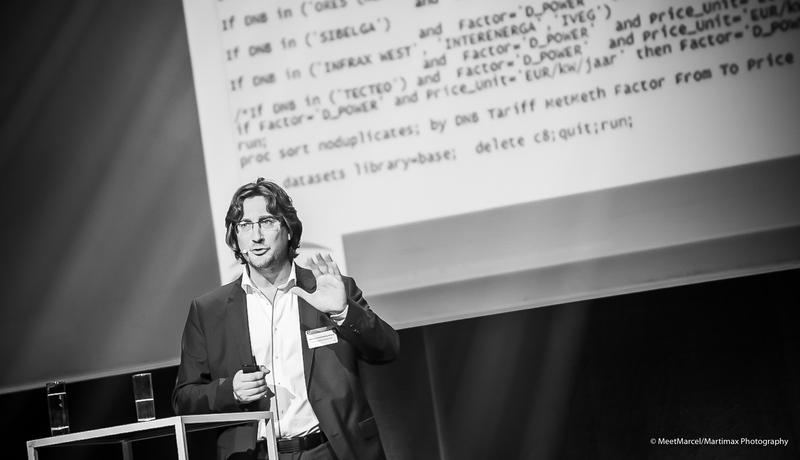 BeOptimized SPRL is owned by Christophe Kabacinski, a SAS Expert who has been working at the SAS Institute for 8 years. 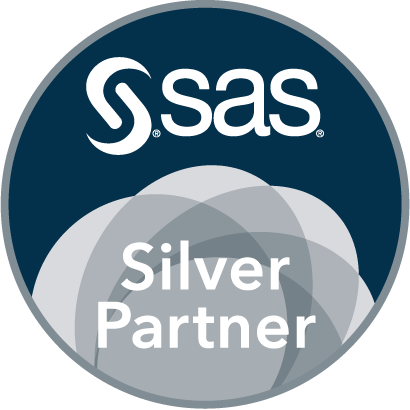 Customers can work directly with him or via a SAS Institute or a SAS Partner. During his career at SAS, Christophe has had the opportunity to hold 2 mains positions: Training consultant during 4 years and Analytical consultant during 4 years. In the first one, he trained employees, students or PhDs to almost all of SAS software's and programming languages. He is a reference for many SAS users in the fields of Business Intelligence, Data Integration, Analytics or Programming. For the second one, he was appointed to the Analytical department where he was in charge of the SAS Anti-Money Laundering solution across Europe. He was not only consultant, but he also actively took part in the pre-sales activities, solution development, recommendations and training. CAMS certified and data mining expert, his business-oriented skills help him understand and solve his client's issues. Christophe left SAS as Senior Analytical Consultant. Check his LinkedIn profile for more info regarding his previous projects or view his resume here .